Immerse yourself in our destinations with accessible shore excursions–unique cultural experiences that accommodate scooters, wheelchairs, walkers and more. With you in mind, we sought out the most accessible tours from reputable, independent local operators. **Please be advised that not all motorized scooters/wheelchairs can be accommodated due to the size and weight. Americans with Disabilities Act (ADA) regulations and guidelines do not apply outside of the United States. 1. 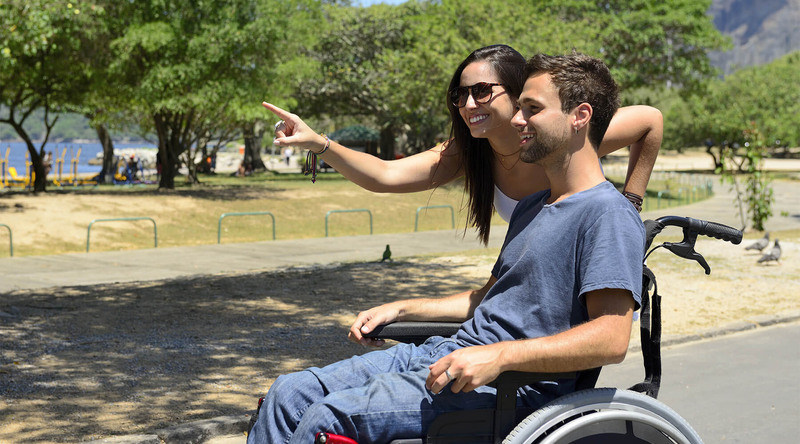 Accessible shore excursions requests must be received in writing to ensure proper processing. 3. Full payment is due upon booking and confirmation of an Easy shore excursion. 7. 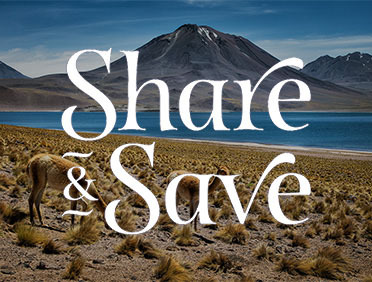 Azamara Club Cruises will ensure that the content and integrity of shore excursions are performed as advertised. However, the guest must understand that in certain circumstances, and for reasons beyond our control, Azamara Club Cruises may cancel/change the excursion for the safety and comfort of the guest.